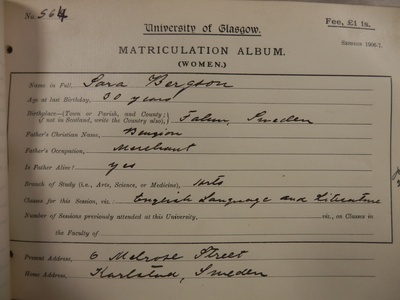 There are currently 14 connections that have been uncovered between Sweden and the University of Glasgow. Are you aware of any other connections? Please contact us. 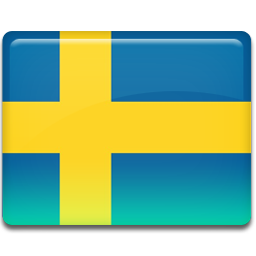 Otherwise look out for new additions to the Sweden page. 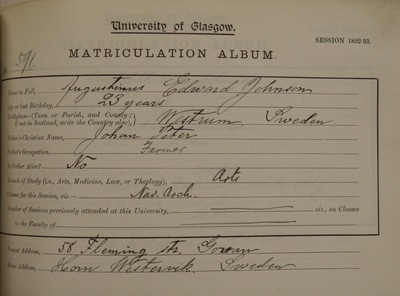 * This is the earliest graduate associated with Sweden that we have found. There may have been others we haven't found yet, or who studied at the University but didn't graduate.